It took a jury 25 minutes to find him guilty. 22 year old Delbert Kincade has been convicted of Injury to a child. In court this week, the child's mother, who was also Kincade's girlfriend, said that last September, she walked in on Delbert throwing the then 9-month old baby onto the couch. The child suffered severe brain damage from her injuries. The court will begin the sentencing phase for Kincade Friday morning. 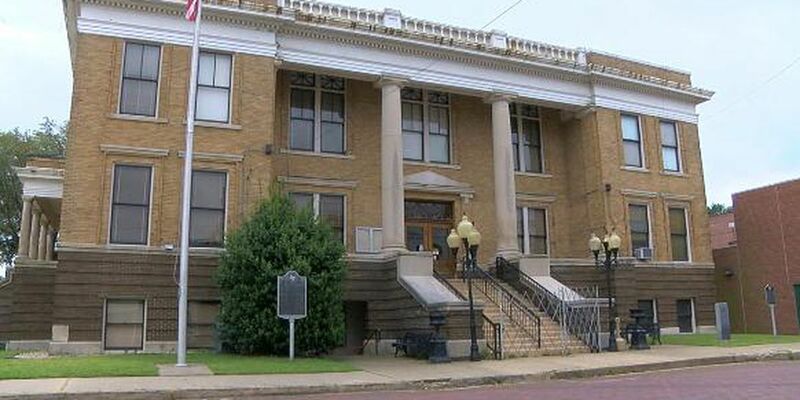 They have been raising money since 1999 for it, and talking about it even longer than that, but it’s finally going to happen: The Historically Designated Marion County Courthouse is going to be renovated. Child injured at Hallsville daycare.